About Us — MFM Building Products Corp. In 2017, the company became an employee-owned ESOP company with a bright future of continuing the tradition that the company was founded upon: pride in workmanship to provide the highest quality products for our customers. 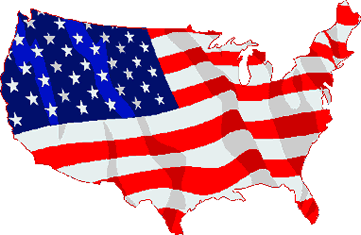 MFM products are proudly manufactured in the United States. Each of our products are tested and re-tested to ensure that they exceed your expectations for performance and reliability. Our in-house testing facility and strict manufacturing practices are focused on providing our customers with a consistent product, pallet after pallet, box after box. At MFM, we continually investigate more effective materials and manufacturing procedures to keep our costs as low as possible. One way to provide our customers with the highest value is by making our products easy to install. Eliminating additional steps or procedures can significantly lower your labor and material costs to add more to the bottom line. Our skilled sales force is knowledgeable and experienced in the construction industry and can recommend the right MFM product for your application. Contact one of our professionals today on our FIND A REP page or by calling 800-882-7663 for the right solution to your waterproofing or weather barrier needs.